Heather Watson Hardie founded the Greenwich Suzuki Academy in 2004, and since then has devoted her time exclusively to its development. The program now boasts outstanding faculty in five instrumental areas, and a ever growing student and parent environment. Heather has been teaching cello since 1996, devoted to the Suzuki method and philosophy since 1998. She has been selected three times to present at the Suzuki Association of the Americas biennial Conference. 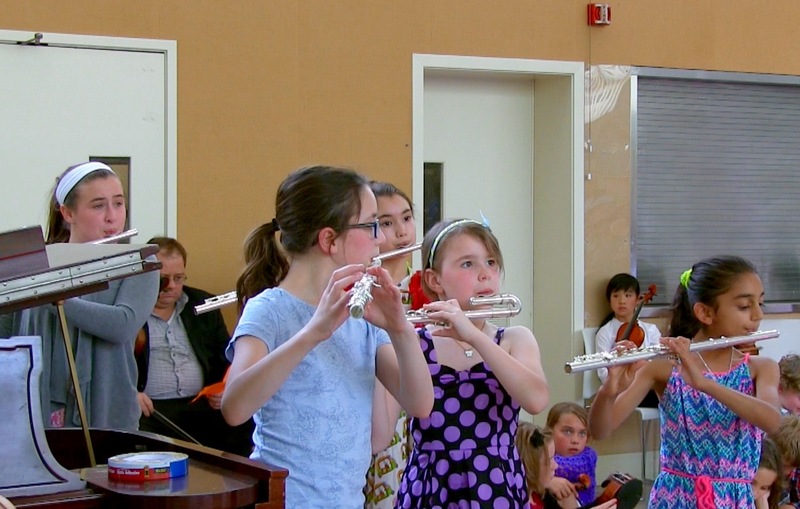 She has taught at the Chicago Suzuki Institute, Colorado Suzuki Institute, the School for Strings Summer institute in New York, Suzuki Association of Greater Washington Area’s annual String Festival, and the Boston Suzuki Workshop. She has previously been on the faculty of Texas Christian University’s Preparatory Division, The Greater Youth Orchestras of Fort Worth, the Central Texas String Academy, the Hudson River School of Music (Dobbs Ferry, NY), and the Neighborhood Music School (New Haven, CT). Heather has completed extensive training in the Suzuki method. In addition to attending several institutes across the country, she also completed a two-year teacher training program at New York’s School for Strings, one of the most preeminent Suzuki programs in the country. She has studied Suzuki pedagogy with Pamela Devenport, Irene Sharpe, Carol Tarr, Carey Chaney, David Evenchick, and Jean Dexter. She has registered Books 1-10 and the Cello Practicum with the Suzuki Association of the Americas. 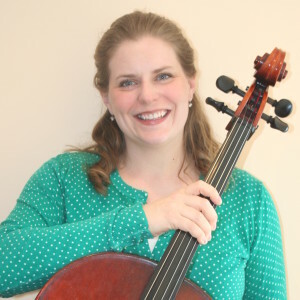 Heather has received a Masters of Arts in cello performance and Suzuki pedagogy from New York University and a Bachelors of Music in cello performance from Baylor University. Her primary teachers have been Marion Feldman and Gary Hardie. She has performed in many orchestras, recitals and festivals, but considers teaching her true calling. She is delighted each day by her students and loves to learn as much from them as they do from her.